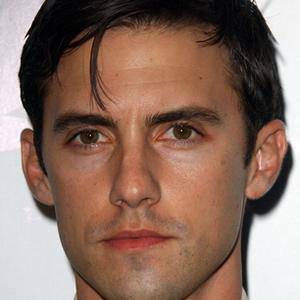 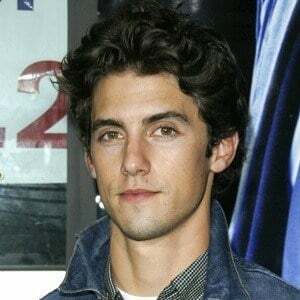 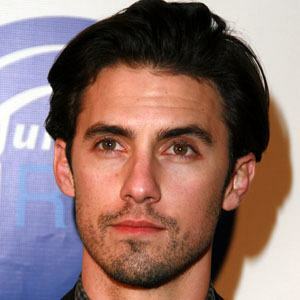 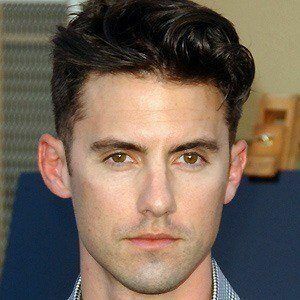 Best known for his roles as Jess Mariano on Gilmore Girls and as Peter Petrelli on the NBC show Heroes. 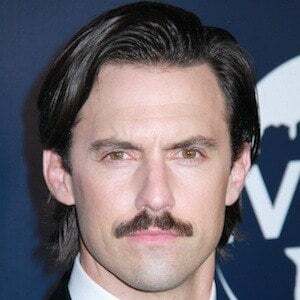 In 2016, he began starring on the NBC series This Is Us. 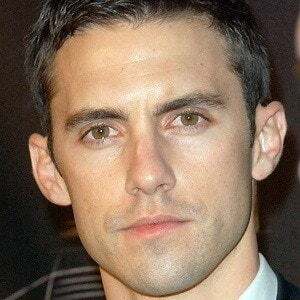 He was the President of the Student Government in high school where he also wrestled and acted in drama productions. 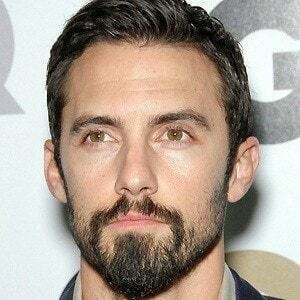 He played the role of Rocky Jr. Balboa, the son of Rocky, in the last of the six Rocky movies. 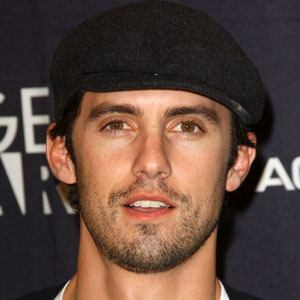 He dated his Gilmore Girls co-star Alexis Bledel from 2002 until 2006. 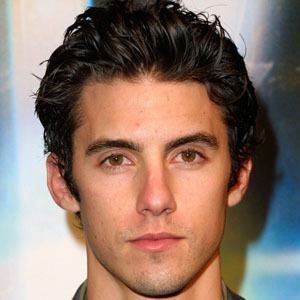 He later dated his Heroes co-star Hayden Panettiere from 2007 to 2009. 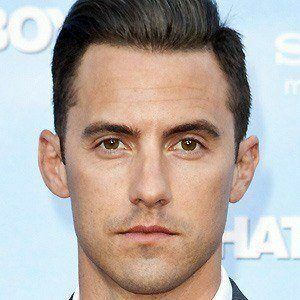 He starred opposite Sylvester Stallone in Rocky Balboa.